So, who wants to have a bonfire next week? 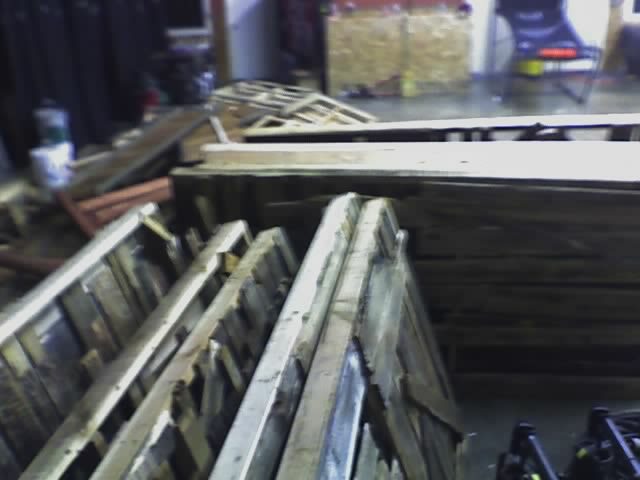 I know I might cruise out with some people Monday night or somethin, but as you can see, I’ve probably got enough wood for a couple, and it all has gots to go next week!! So if you want some free wood, speak up now!! Or if you’re free to join us and have a truck, let me know. So go ahead, if you’re in either camp, leave a comment…or e-mail me. what would the shipping charge on that wood be? it’s freezing here!